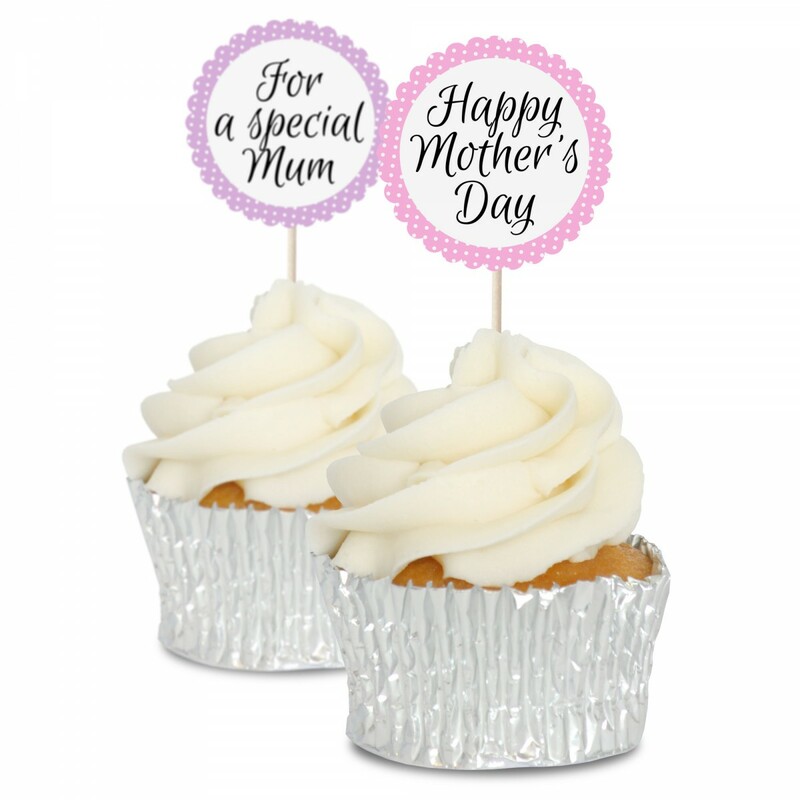 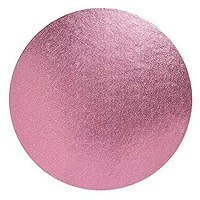 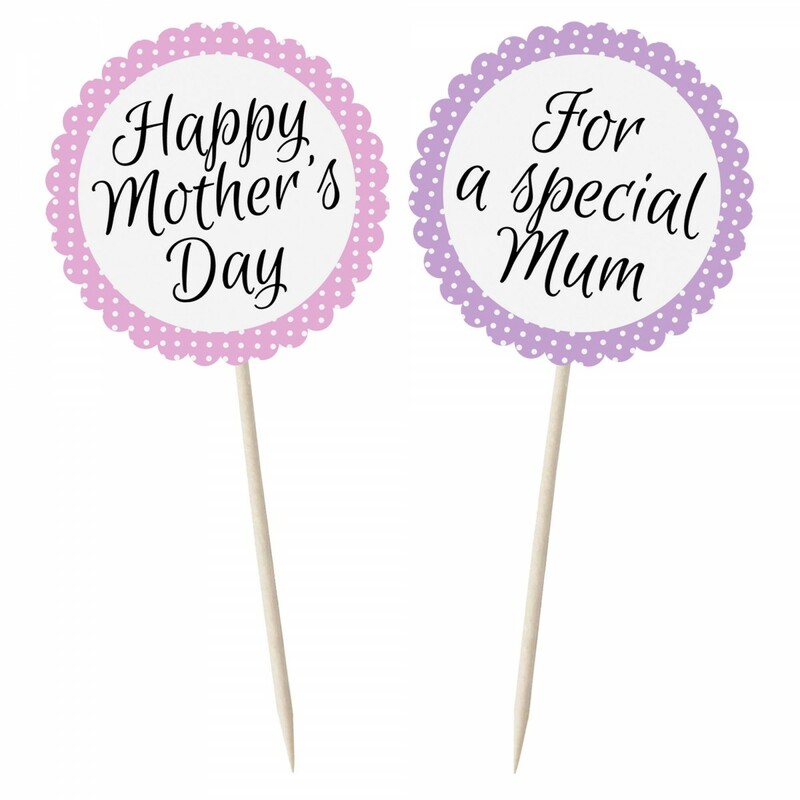 Show your mother you care this Mothering Sunday with these lilac and pink cupcake toppers. 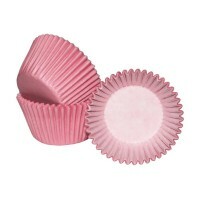 Pop them into freshly piped buttercream for instant decoration. Wording "for a special mum" & "Happy mother's day"